David Harsent (b. 1942) won the 2005 Forward Prize for Legion, which was also shortlisted for the Whitbread Prize and the TS Eliot Award; he has also been the recipient of the Geoffrey Faber Memorial Award, an Eric Gregory Award, two Arts Council bursaries and a Society of Authors Fellowship. He is a Fellow of the Royal Society of Literature and Distinguished Writing Fellow at Hallam, Sheffield University. His work in music theatre has involved collaborations with a number of composers, but most often with Harrison Birtwistle, and has been performed at the Royal Opera House, the South Bank Centre, Carnegie Hall and the Proms. In his introduction to this recording, Harsent describes his "tendency to work often in sequences that make use of a lyrical vocabulary to frame a broken but substantial narrative." The poems on this CD give a sense of the sequences from which they are drawn, their subjects ranging from aspects of the commedia dell'Arte Punch to the Trickster hare in Lepus. They show that his poetry is ever open to human darkness, whether in the imagined war-zones of Legion or in Sprinting from the Graveyard, his versions of poems written by Goran Simic while under siege in Sarajevo. 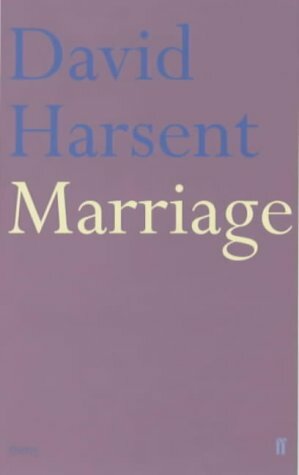 Harsent is justly praised for his idiosyncratic use of formal skills: his ability to spin a poem over the same few near-rhymes, placing them internally or at unexpected line-breaks, as in the poem beginning "I perch on a Bauhaus-style chrome-and-raffia / chair", from Marriage - a sequence that offers a close and startling view of what Harsent calls 'the mysteries of domesticity'. The Lepus poems unite subjects which range from psychology and myth to film noir and cartoons, sometimes opening to naked threat, sometimes to a black humour. 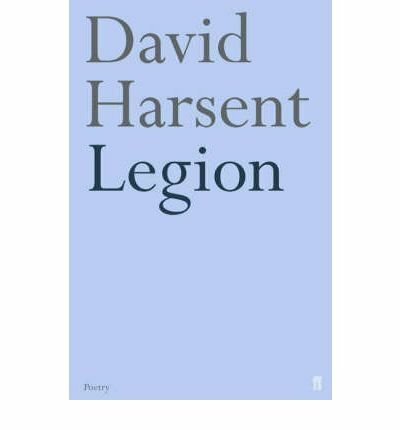 It is no surprise that the Observer has described Harsent's work as "bold in language, rich in reference and caustic wit". 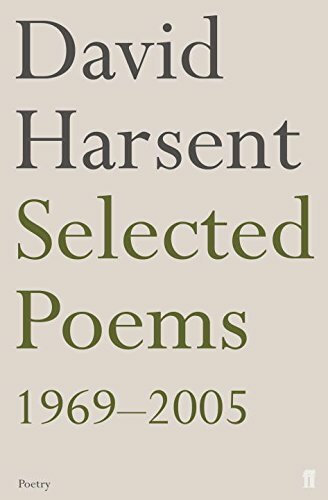 The insistent music of Harsent's delivery leaves the stark power of his lines lingering in our memories. It also bears witness to Martin Amis's claim for Harsent's work that we "begin every poem with the certain prospect of pleasure and surprise". His recording was made for The Poetry Archive on 10 January 2006 at the Audio Workshop, London, UK and was produced by Anne Rosenfeld. David Harsent reads from his poetry at On Poetry. 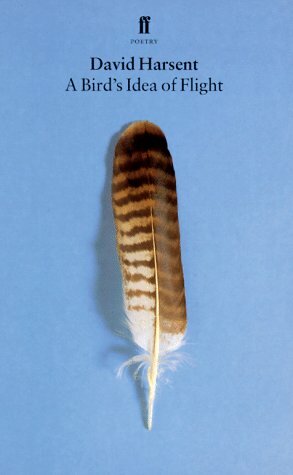 Includes readings from Harsent's latest collection, 'Night'. Part of the Norwich Showcase.